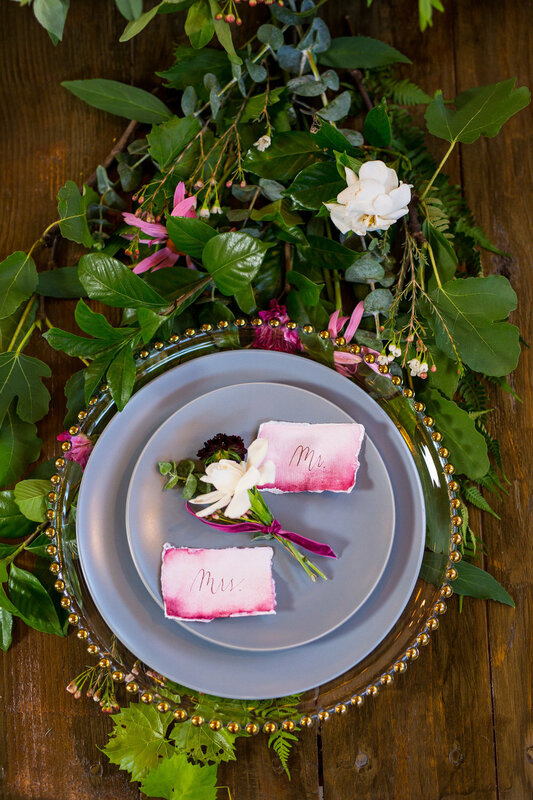 On your wedding day, the smallest details can make the biggest impact, & custom calligraphy is the perfect way to add a personal touch to your event. 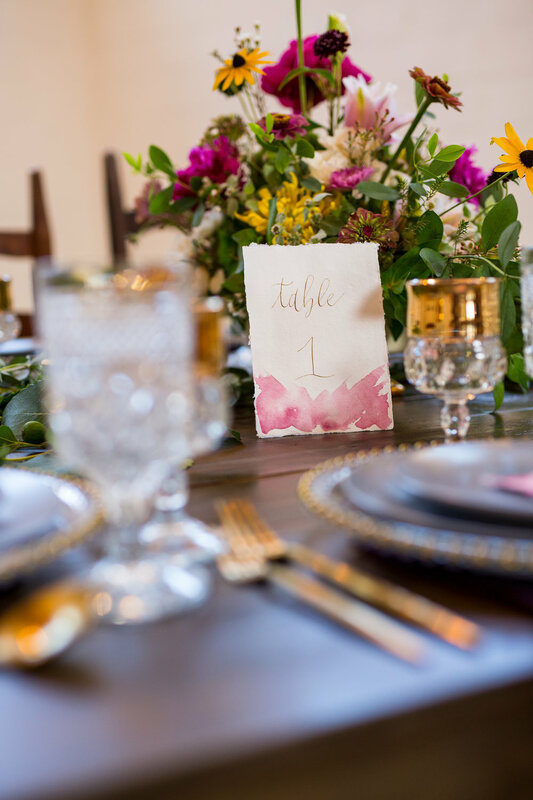 From place cards and table numbers, to event signage and custom vows, Blooming Flourishes will work with you on any of your day-of calligraphy needs, to ensure that every detail is carefully considered & crafted. If you are interested in any day-of services, please fill out the form below. Once this form has been submitted, I'll get back to you within 1-2 business days. Which day-of services are you looking for? Please select all that apply. If you have a service in mind that you don't see listed, don't worry! Simply select 'other' and let me know what you're looking for in the 'Additional Details' section. Please specify the budget you have allocated for all of the services you have selected. ©2017 Blooming Flourishes. All rights reserved.